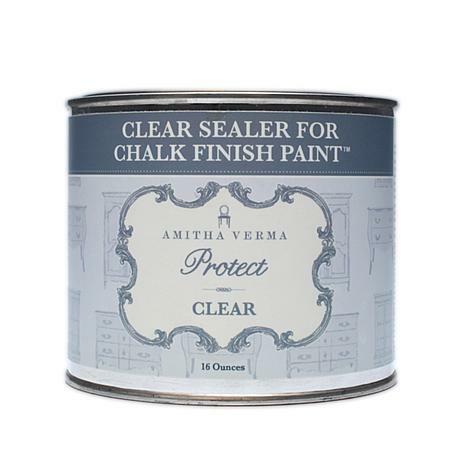 After you've applied the Amitha Verma Chalk paint (sold separately), you need to seal it for best results. 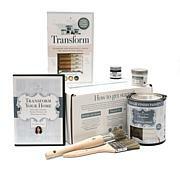 Now, you can preserve your freshly antiqued furniture pieces for years to come. 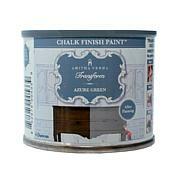 This sealer dries to a durable, long-lasting finish in less than 20 minutes. 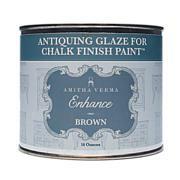 It creates an enduring finish that protects against fingerprints, dirt, oil and more. 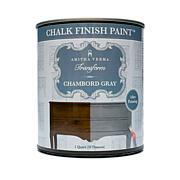 No need to spend a small fortune to get it done professionally when you can do it yourself and enjoy professional results.